Discovering ‘Your Sacred Gifts’ will have you feeling more on purpose, letting go of work you do not love to do, find more direction and clarity by being attracted to work you love to do! 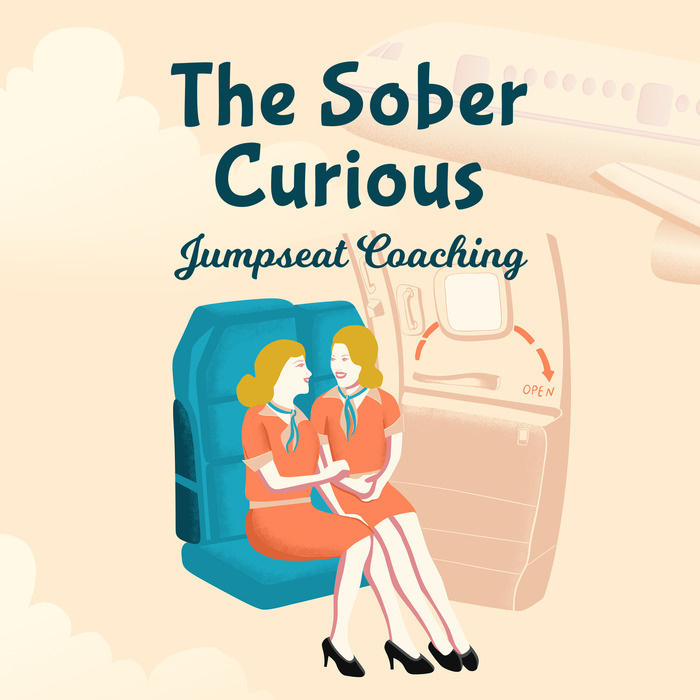 A big part of why we begin to buffer out of our life with excessive drinking is because we will like there has got to be more to life. We are stuck, board and thinking we've missed our purpose somehow. Listen in to Debi and Dana as they discover how you can discover your own personal gifts and begin to FEEL ALIVE – your life has new MEANING because you FEEL ON PURPOSE! 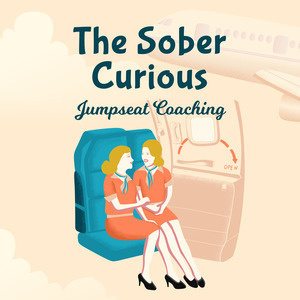 You can receive the free gifts Dana's shares by going to http://TheSoberCurious.com/SG.